No bridal look is complete withouth the right jewelry and accessories to add the finishing touches to her look, Arab brides are known for their sophisticated taste in jewelry and when it comes to jewelry shops in Qatar or gold shops in Qatar, brides are faced with many options. 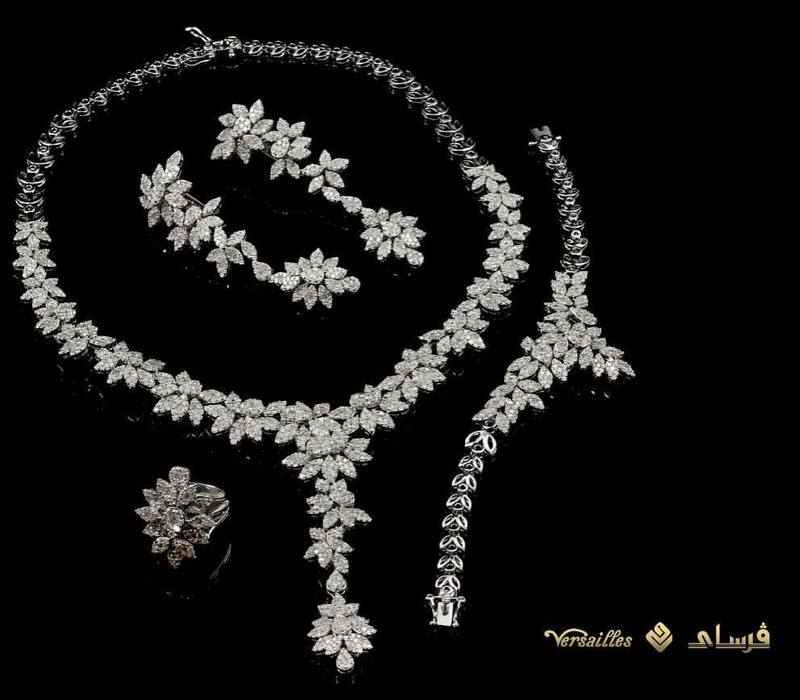 Arab brides and especially brides from the Gulf region are always looking for the most unique jewelry pieces that will make them stand out and be different. This is why many brides in Qatar are always looking for the best jewelry shops in the country to find the most beautiful jewelry pieces and designs. 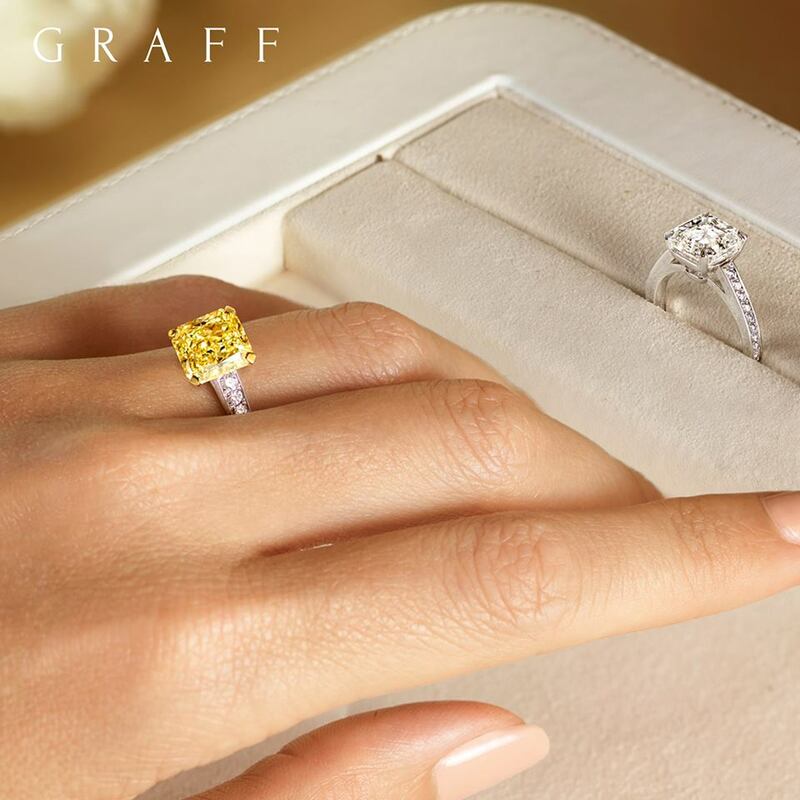 If you are a bride to be who is getting married in Qatar, we have an amazing list filled with the top jewelry shops in Qatar for you to check out. International jewelry brand Chopard is known for its one of a kind jewelry pieces. Chopard stands for innovation, quality craftsmanship and authenticity. Mouawad fine jewelry embodies a sublime combination of artistry in design, quality of craftsmanship and the passion of an expert jeweler. Founded in New York in 1837, Tiffany & Co. is the world’s premier jeweler and America’s house of design. An iconic brand with a rich and storied heritage, Tiffany is a global manufacturer and retailer of jewelry and luxury accessories. 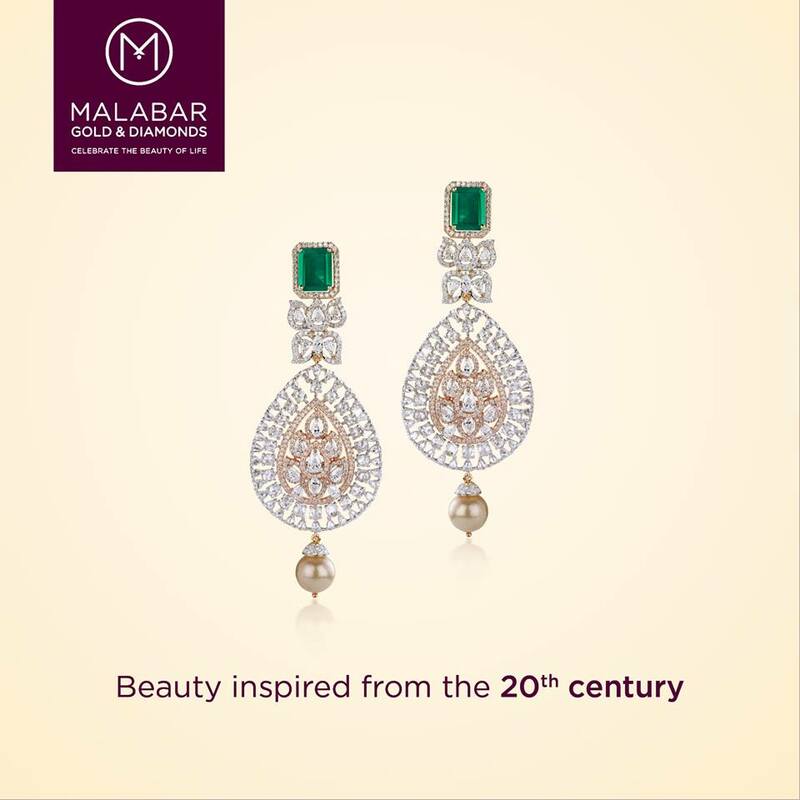 Malabar Group was founded in 1993 by a team of enterprising entrepreneurs, led by the visionary genius of Mr. M P Ahammed when he explored beyond his immediate circle in the agri-corp industry to establish a jewellery trading company in a historical city called Kozhikode. Since then, keeping alive the golden spirit of the Brand, the Group has remained constant, in its successful forays nurtured by expertise, vision and guidance, into a formidable business conglomerate. The HQ (headquarters) of Malabar Group located in Kozhikode shines bright as a beacon of success for an empire built on Trust, Teamwork, and Goodwill. Headquartered in Dubai, United Arab Emirates, Damas Jewellery is the Middle East’s leading international jewellery and watch retailer. Founded in 1907, today there are about 300 stores in the Middle East, most of which are located in the GCC region. 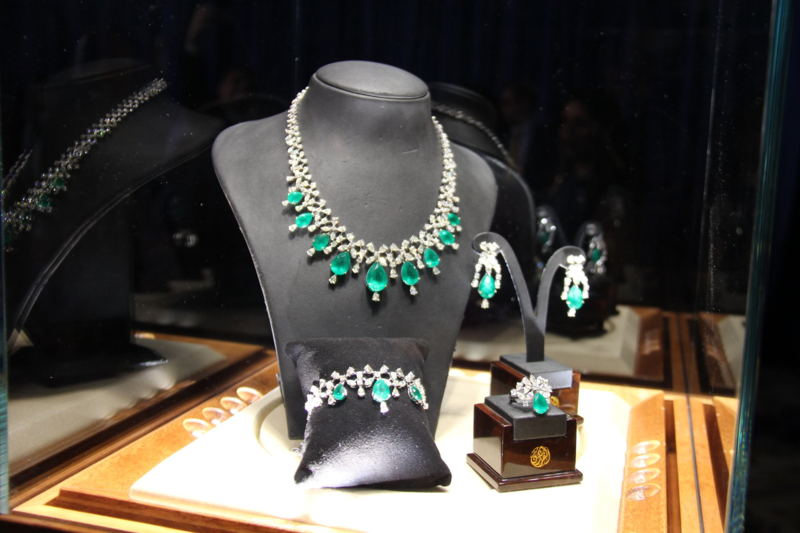 The journey of the Damas Jewellery group began in 1907, and since then, the brand has expanded tremendously, growing into a trusted household name. with over 100 years of history, Damas Jewellery has developed its portfolio of international brands, and has built a strong reputation, becoming a global trademark. Sky Jewelry kicked off from Dubai, the gold city which people from all over the world come to visit to indulge themselves in luxurious jewelery, Sky Jewelry has emerged as a quantum leap in the Middle East in terms of innovative and exquisite designs. Brides have an important place in the jewelry industry that increases her beauty in the most important day of her life and gives her an incomparable shine. Sky Jewelry offers a wide variety of solitaire rings with its classic and luxurious designs. These rings are made of yellow or white gold, and are studded with diamonds with distinctive designs and models that satisfy all tastes. With its long-standing partnerships with the majority of Europe’s best known watchmakers and jewellery designers, Alfardan Jewellery has several branches in the State of Qatar that address the specific needs of its discerning clientele. 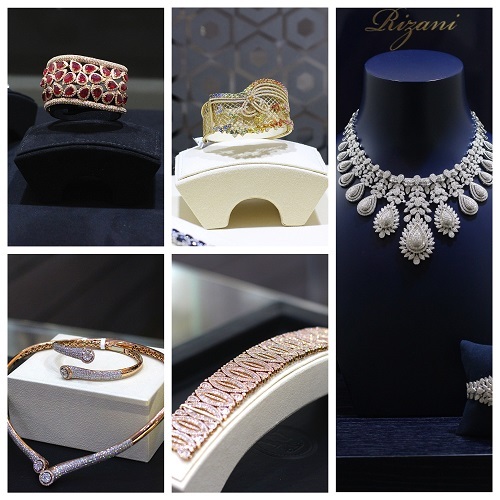 Founded in 1984, Almuftah Jewellery caters to Doha’s growing number of fashionable elite. Since its establishment, they have built relationships with thousands of customers who are partial to the superior engineering and elegance of established jewellery and timepiece brands from Switzerland, Italy, and Germany. These manufacturers are renowned for their heritage and the exquisite craftsmanship of their products. Versailles guarantees you full satisfaction and value for your money. They are obsessive about quality and deal with the finest manufacturers across the globe that follow the highest standards of quality and services.